We have developed several custom applications for a wide variety of projects. Using the latest technologies, we can develop custom content management systems and databases that allow web editors to easily manage and update site content. 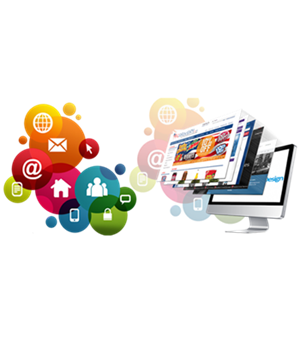 KSApex staffs a group of experienced, talented programmers who will get you the results you need and expect. We take a unique approach to custom web application development by utilizing our proven marketing skills throughout the development of your custom web app, giving you the competitive advantage your business needs. This approach is the primary reason businesses seek out KSApex for their custom programming and web app development needs.